Most businessmen are aware of how complicated and extensive an audit is. More often than not, some people would want to not deal with it. 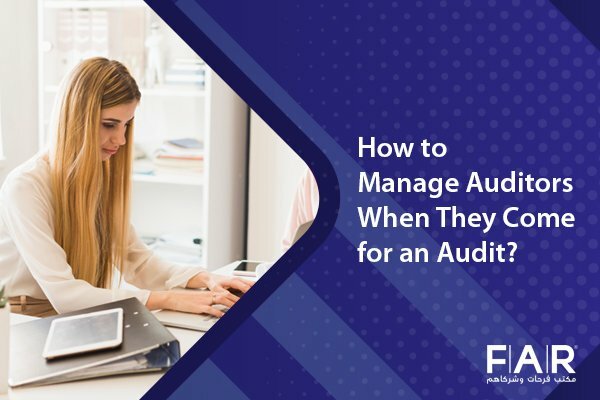 However, it is also known that an audit is useful for companies as it will open their eyes to what they need to improve still in their business. Preparation for an audit still comes as a lot of work for most. But since it is mandated by the UAE government for an annual audit in companies, audit firms in UAE are then sought for assistance before the big day comes. Generally, financial statements are checked for fairness and accuracy when there is an audit that is happening. A company can choose to do this internally or externally. The former can be conducted by internal auditors in Dubai who can act as someone to check if everything is in place and in accordance with not only their company’s but the country’s and international standards as well. The latter, on the other hand, is performed by an external auditor who is from a third-party company, not having relations with anyone in the firm that is to be audited. The audit is needed by companies for them to find it easy to deal with banks, investors, authorities, etc. 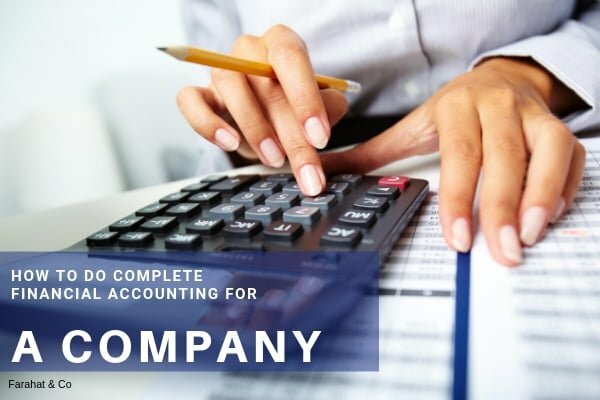 as these entities usually look for audited financial statements to ensure that they have the status they are looking for in a business to give a loan or an investment too. What Should You Prepare for an Audit? 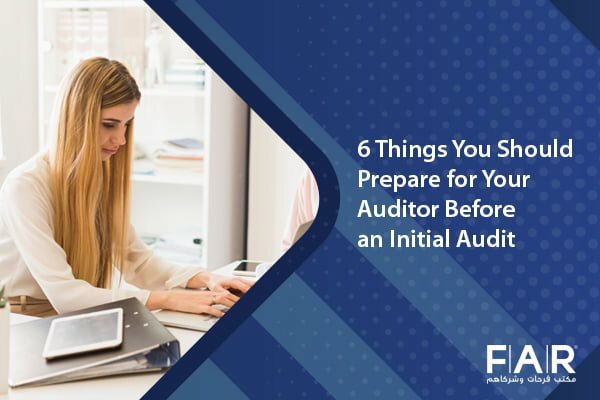 There may be a lot to worry about when it comes to preparing your company for an audit. But there are also some things that you need to prepare in order to have a swift and easy audit. Needless to say, it will also help your auditor to have an easy time in auditing your business. Companies nowadays do not do the manual way of recording transactions. Every single company is expected to have applications or software that they use in order to have an organized way of recording their business’ operations. With a ledger already prepared, this will also prepare your auditor how much they would need to include in their audit and how long it will take. A trial balance can also be found in the applications or software that your accounting department uses. This will ease the work of your auditor as a trial balance will have something to trace back data stated in your financial statements. This is part of the audit as well and will help an auditor with this additional information and documentation. You should provide a list of the bank accounts that your company uses; this, of course, includes the account numbers and the authorized signers for proper auditing. This depends on a company. There are companies that are handled by one person, and there are companies that have many employees. This will help an auditor with regard to any tax liabilities or expense on wage. This also includes leases and Accounting standards require disclosure of all loans, leases, and such. This will also help an auditor for the accuracy of disclosures of payments. It is quite normal for companies to have debts as they run their venture. With this kind of information given to an auditor, they can audit with ease and so much more when the said debts are confirmed by the creditors through recent loan statements. It is also essential to include the invoices or receipts for this list. Significant purchases of fixed assets are important to be documented and provided to an auditor. This is quite normal for every audit as this a part of it. Auditing is made easy with people who are experienced in doing it. Farhat & Co. is one of those leading auditing firms in Dubai UAE, having 35 years of experience in its sleeves. We have dealt with and audited a number of industries in the UAE. Needless to say, our team works together to help in providing solutions to any dilemmas you may have in your company. Our licensed and registered auditors in Dubai can guide you through the process. We can provide you with the information you need. We are all on the loop with the changes in your jurisdiction’s regulatory standards. You can contact us and book a free consultation with one of our auditors in Dubai. Previous Post What is the difference between the TM and R? Next Post VAT in Oman: When Will Be the Implementation?